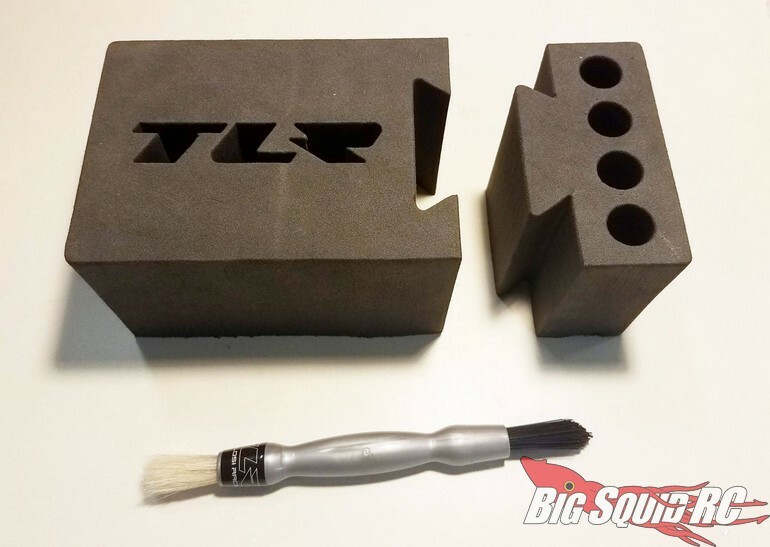 TLR Foam Car Stand & Cleaning Brush « Big Squid RC – RC Car and Truck News, Reviews, Videos, and More! New from TLR are a Foam Pit Stand as well as a new Cleaning Brush. The new car stand features a removable shock rebuild station and is 4 x 7 x 3″ in size, perfect 1/10th to 1/8th sized buggies. 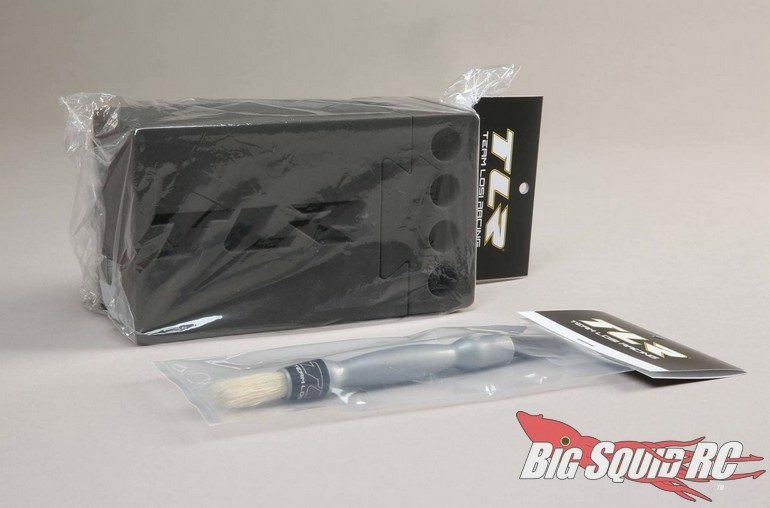 The brush comes in at 7″ tall and sports soft bristles on one side, with hard on the other. Street pricing is $19 for the car stand and $9 for the brush. 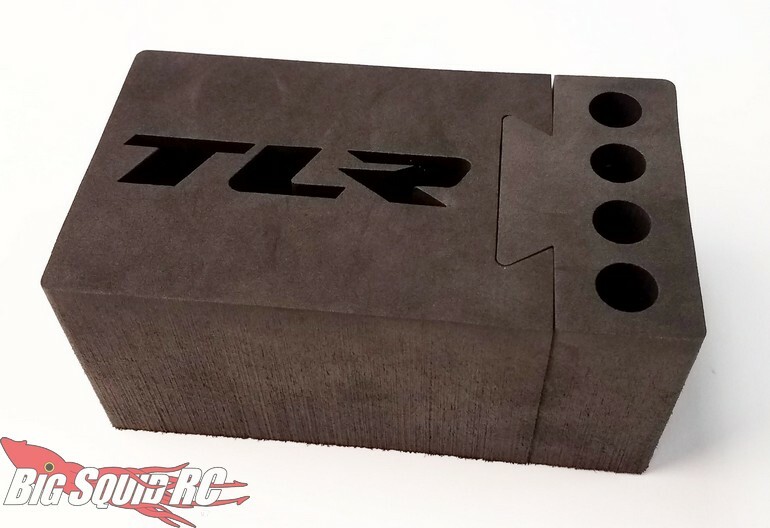 Use This Link to visit TLR’s website, or Click Here to read more TLR news on Big Squid.